Picking out a laptop on a budget used to be about as easy walking into a big-box store, plunking down a few hundred dollars for the cheapest netbook you could bring yourself to buy, and praying that it lasts for at least a year before crashing or becoming entirely obsolete. But today there are far more - and frankly, better - options available than simply buying the cheapest bloatware-filled pseudo-laptop that you can afford. With cloud-based storage and software becoming the norm, the casual computer user can get away with lower-quality CPUs and less RAM than PCs of the past. But with all of these new, cheaper niche products, what’s the difference between them and the benefit of each? 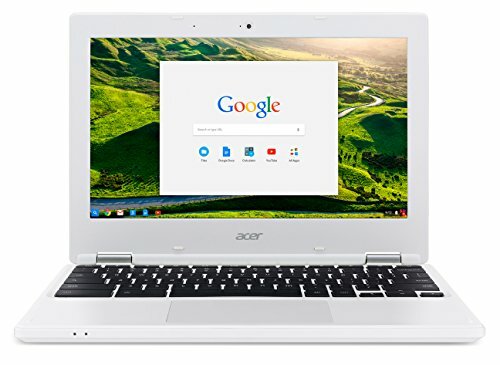 Chromebooks are Google’s PC alternative that use ChromeOS – that is, an operating system based off of Google Chrome – instead of Windows. 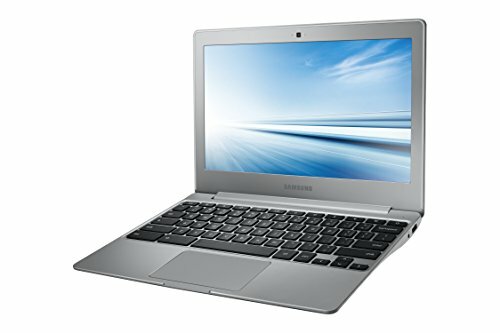 Because nearly everything in a Chromebook is browser-based, they are dirt-cheap, averaging at about $200. And this is why they are so appealing: For the user that wants to use their laptop to check their email and social media, watch a few videos, and edit documents, a Chromebook will get the job done smoothly and at an unbeatable price. You can even buy Microsoft Office from the Chrome web store (if you can justify the cost). And since they don’t run Windows, they aren’t nearly as susceptible to malware and viruses as your standard PC. However, if you want to be able to run business or design software, a Chromebook just isn’t going to cut it. While there is some limited capability to be able to edit documents offline, and the Chrome web store offers several alternative solutions to the business software your’re familiar with, a Chromebook won’t be able to act as an full-time office computer any time soon. A Cloudbook is Microsoft’s response to the ever-growing success of the Chromebook, proving that it’s not going to go down to Google without a fight. Like Chromebooks, Cloudbooks rely almost entirely online cloud storage via OneDrive so that they can keep their price incredibly low. Unlike the Chromebook, however, Cloudbooks do come with the latest version of Windows and Microsoft Office Suite on them. Cloubooks also come with external ports to connect to devices such as printers and scanners, something that the Chromebook is lacking. 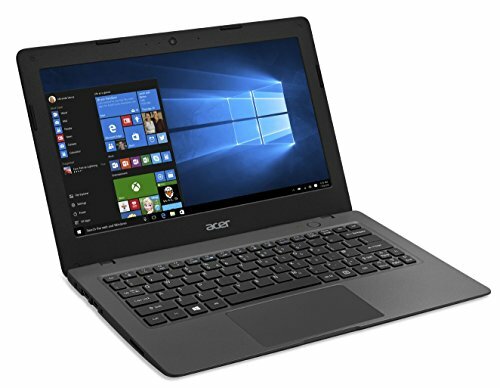 For the die-hard Microsoft fan who wants to get the latest Windows OS and software for cheap, or even for the casual PC user who wants to access the Internet and edit documents offline from time to time, a Cloudbook is the best solution. Again, if you want to run any extensive business or design software, these budget-friendly solutions won’t work for you. 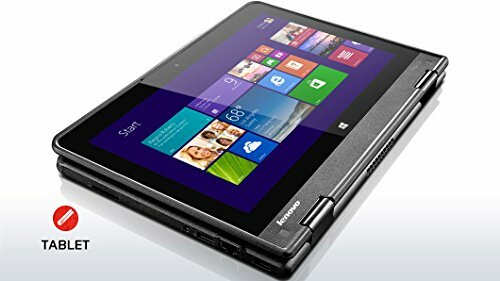 A hybrid, also known as a two-in-one or a convertible laptop, is a combination tablet-laptop that consists of a touch-screen and a detachable or flexible keyboard that can be folded up and stored away. The idea is that you can do work in the laptop mode, and then stash the keyboard away to watch a video or play a tablet game. The stereotype for these devices however, is that they either make terrible laptops, terrible tablets, or both. Hybrids tend to be either laptop-focused, meaning that they are more powerful and can handle day-to-day work activities, or tablet focused, meaning that they are light and portable but run less smoothly. Even the most tablet-focused hybrid will be heavier than the average tablet, and most devices will rely almost exclusively on online storage, similar to the Chromebooks and Cloudbooks. Despite these drawbacks, however, hybrids have their place on their market and aren’t just tablet-wannabes. Designers and artists have successfully used some hybrid devices to take advantage of the stylus-feature when using Adobe Creative Suite and similar programs. Whether you decide to use a Chromebook, Cloudbook, hybrid or even a traditional laptop when shopping on a budget, make sure to take all of your needs into consideration and check out all of the available features before making the best decision possible for you.